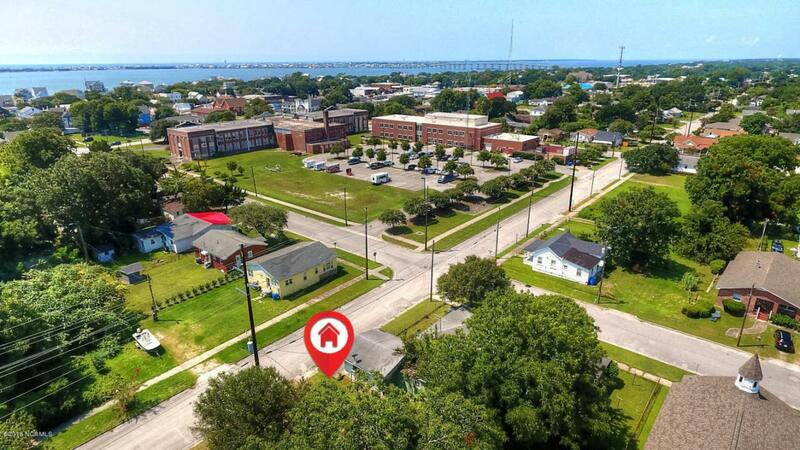 BEAUTIFUL LOT WITH WATER VIEW LOCATED in MOREHEAD CITY DOWNTOWN! You can walk, bike, drive, boat, canoe or kayak to just about anything! 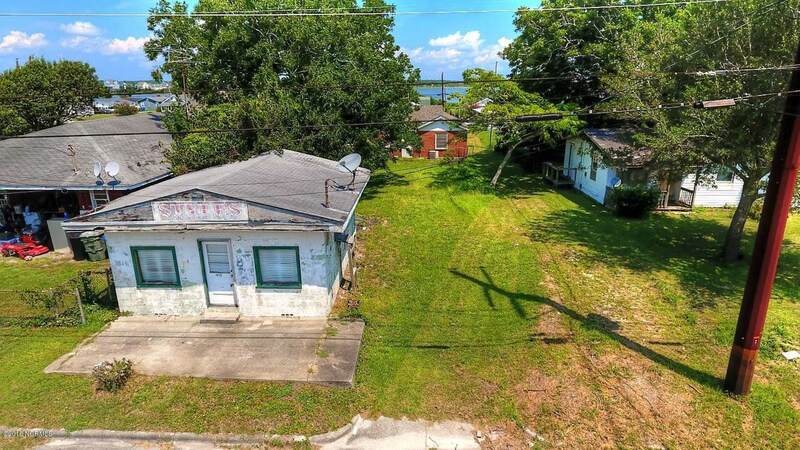 Short distance to downtown, restaurants, churches, marinas, boat docks, 3 public water accesses and recreational facilities, and boutique shops/retail stores. 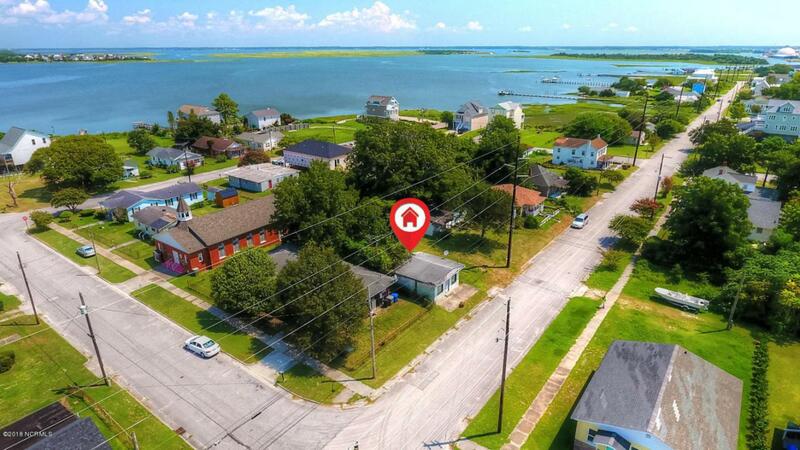 This lot affords quick access to many events/festivals such as NC Seafood Festival, Big Rock Blue Marlin Tournament and more. The gentrification of the area has been most impressive. Many new prestigious homes are being built all along Calico Creek and it's Bay. 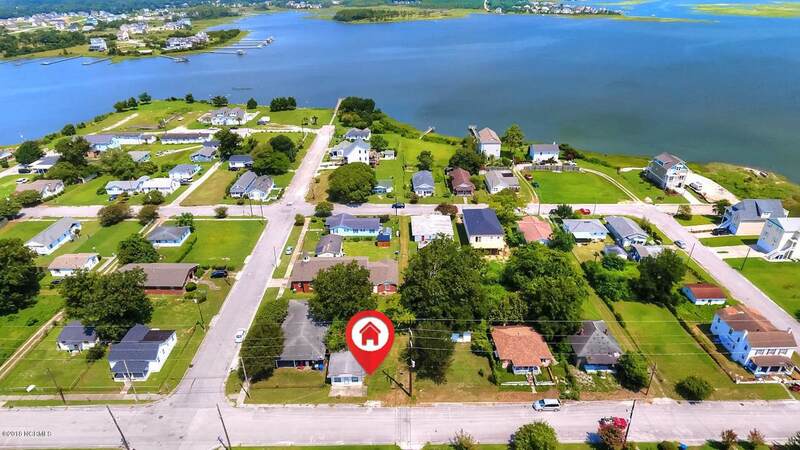 Savvy home buyers are taking advantage of the magnificent water views and much lower prices on the North side of the town. Lot is 0.114 acre, zoned SFR5. It conveys in ''AS IS'' condition. City water and sewer. No flood insurance required! Listing provided courtesy of Margaret Hitchcock of Hitchcock Realty & Associates, Llc.